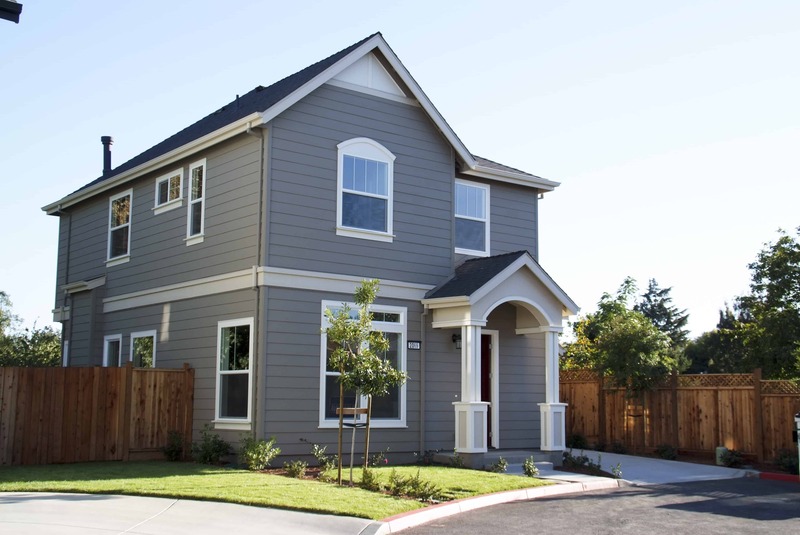 Moving into a new residence is exciting, but the process is stressful and time-consuming. On top of that, one or more moving mistakes can ruin everything, and you may have to start all over again. For most people, changing residences is uncommon, and that’s why they are more likely to make mistakes when their time comes. If you are like most people and don’t have a flair for moving tasks, the best you can do is learn from experience and avoid mistakes that others do. Nobody likes to spend too much on packaging supplies, but using them sparingly is not recommended either. You can save a bit by purchasing cheap supplies and by using them wisely. But when it comes to packing fragile, expensive items, is it worth skimping on the supplies? We don’t think so. Use bubble wrap wherever necessary and tape it all up to make sure no item is packed loose. You have packed your stuff and taped everything up, but then you realize you forgot to label the boxes. And you know what’s funny? All boxes look identical. You will now have to tear up every box to find that one thing you need. Therefore, labelling the boxes make sense. Can’t find your soap and slippers? Packing everyday items in brown boxes is a common mistake most people tend to make. Unpacking takes time. For some people, it might take up to 7 days to unpack and arrange stuff in the new home. Unless you are left with enough energy reserves to unpack everything right after you complete the move, you should consider packing your everyday items in a separate suitcase. You need your toothbrush, slippers, soap and shampoo first thing in the morning, and by storing them separately you will know where to look for them. All your stuff is packed, the movers are at your doorstep, and your dues with the landlord are settled, but you receive a call saying your new residence is not ready to accommodate you. You didn’t see that coming, but now you are in a pickle. 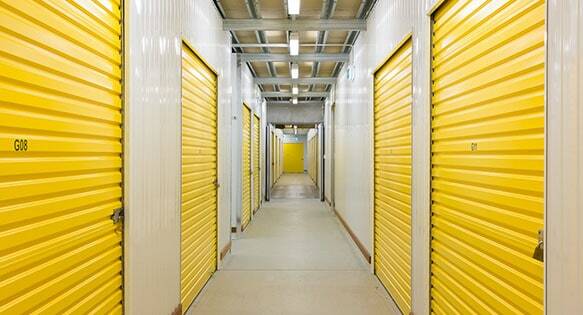 The best way out is to look for a storage facility nearby your new residence and move all your belongings in there. 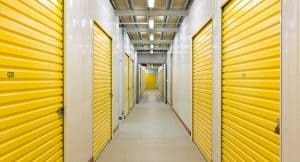 Storage facilities, like Adams Selfstore, provide a personal storage unit for your belongings and vehicles for as long as you want. Inform your movers beforehand about the hazardous materials to be moved so that they can suggest suitable packaging solutions to prevent any kind of damage to your other belongings in the consignment. Keeping everything for the last-minute will burden you with too many things to handle. This is especially true when it comes to packing. Therefore, it is advised to start as early as one week before the day of your move and make things less stressful. Packing overnight and hastily not only involves the risk of breaking items, but it can also cost you another transportation errand in case you miss out on a couple of them. 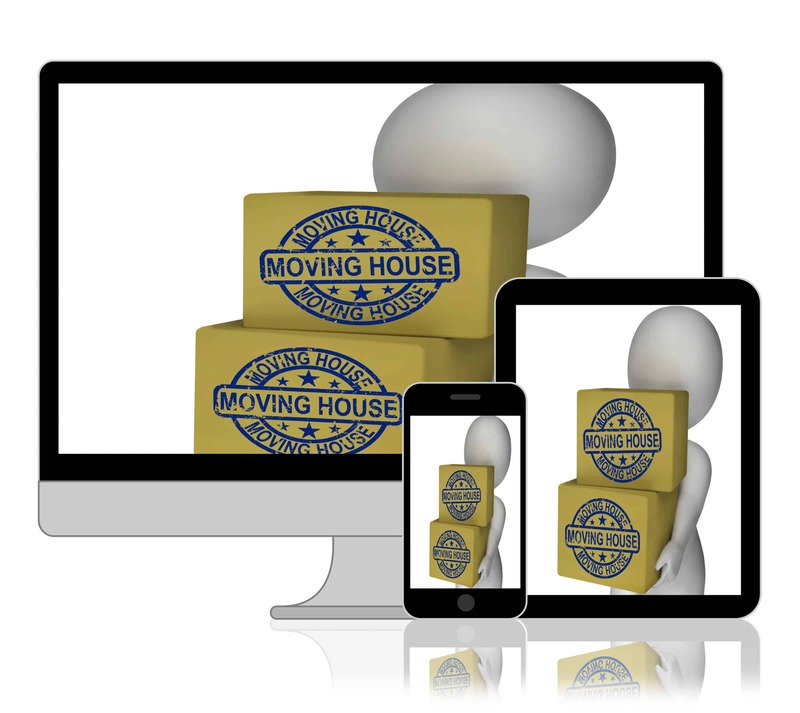 Hiring the moving company that is available first may or may not be the right thing to do. Plan your move a month ahead and spend some time to find a professional moving company that can get the job done on time and within a reasonable price bracket. Don’t make one f the commonest moving mistakes of falling for a cheap quote, for you might end up paying the piper in the form of lost or broken items or poor service.